This entry was posted in Audio Visual, china, Film/Video, Nanjing, Uncategorized and tagged Audio Visual, China, nanjing on May 27, 2016 by framingsounds. A warm thanks to the Frow Show hosted by Jesse Jarnow on the peerless WFMU for playing Deal Harbor in June (Skipjacks) the other night. Here is the playlist. Enjoy! This entry was posted in Uncategorized on May 25, 2016 by framingsounds. I started a new audiovisual page here on my blog. At this stage, I would consider it a work in progress. Most of the clips are occurrences/actualities that have been collected over the years on different cameras. I am eager to see how the page develops and what ideas emerge. This entry was posted in audiovisual, digital moving image stills, field recording, Film/Video, landscapes, Travel on May 21, 2016 by framingsounds. 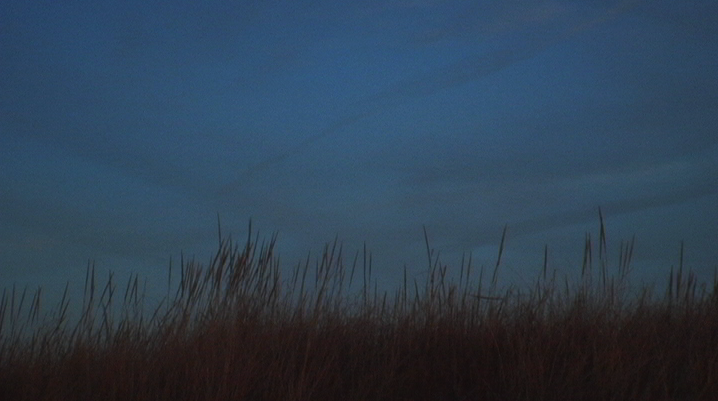 An ongoing exploration of the audiovisual in urban and rural landscapes. These views (scenes, occasions) reflect the rhythm and tempo of isolated moments. This entry was posted in Audio Visual, audiovisual, china, field recording, Film/Video, France, landscapes, Uncategorized and tagged Audio Visual, China, field recording, Landscapes, shanghai, travel on May 15, 2016 by framingsounds.